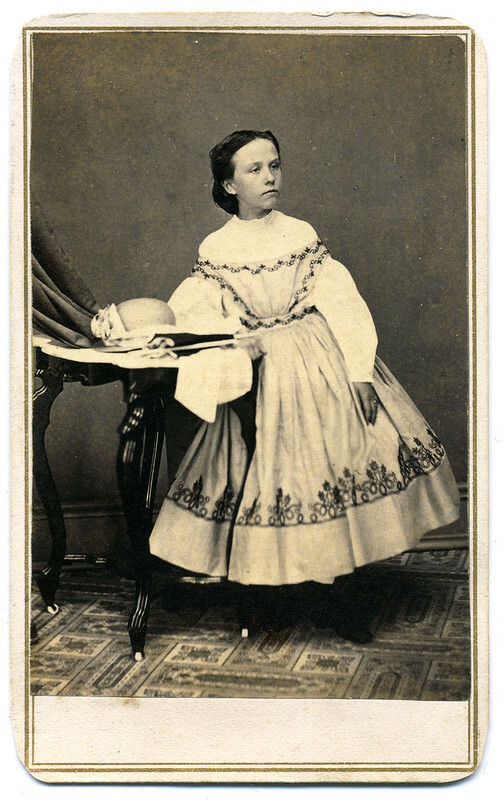 This carte de visite (below, and detail, right, with a period engraving) by Dennis & Fry’s Photographic Gallery of Cincinnati, Ohio pictures New York Tribune journalist Julius Henri Browne. 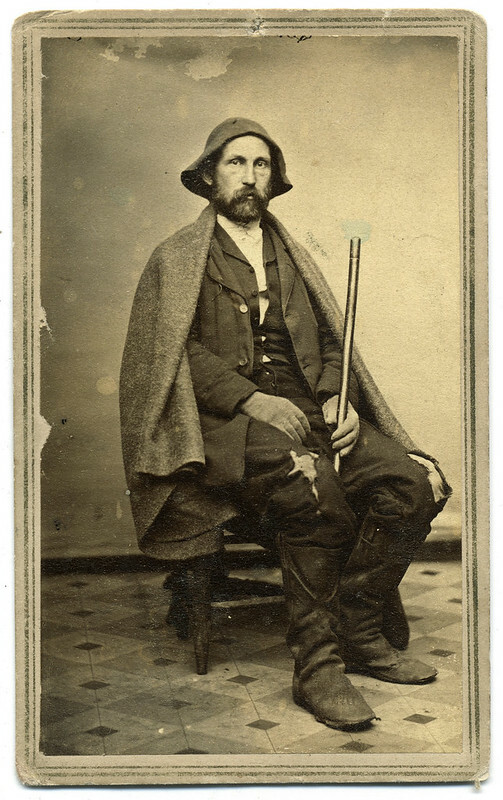 According to a period ink inscription on the back of the mount, he posed for this portrait soon after his escape from prison in Salisbury, N.C., and arrival inside Union lines on January 14, 1865—after twenty months in captivity. An account of his wartime activities, Four Years in Secessia: Adventures Within and Beyond the Union Lines, was published in 1865. The flowery narrative makes this a challenge for the contemporary reader, although it is filled with marvelous detail and observation from an eyewitness who traveled with federal soldiers and sailors. 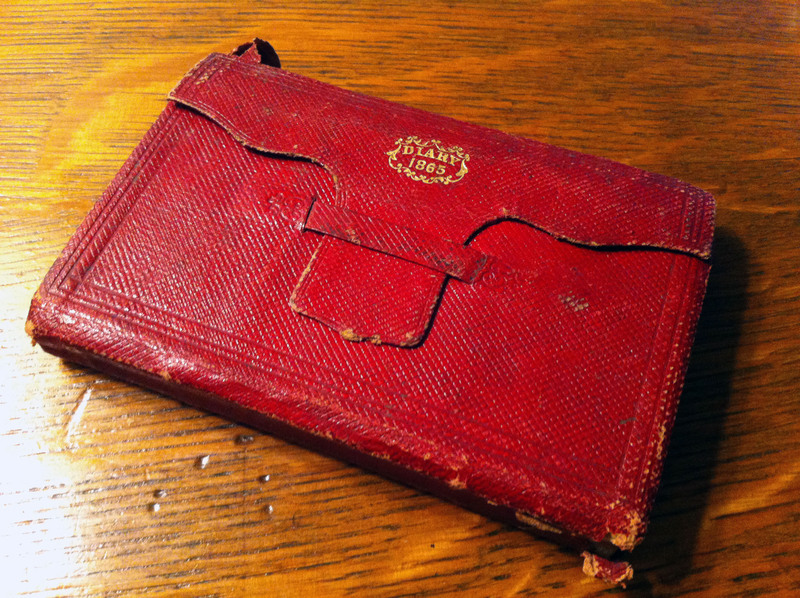 The density of the book is perhaps one reason why journalist and author Peter Carlson wrote a new book, Junius and Albert’s Adventures in the Confederacy (2013). “Albert” is Albert D. Richardson of the Tribune, who was captured with Browne as they attempted to run the batteries and Vicksburg in 1863. A third reporter, Richard T. Colburn of the World, also fell into enemy hands. The trio fancied themselves part of the “Bohemian Brigade,” a group of journalists who operated in the war zone. 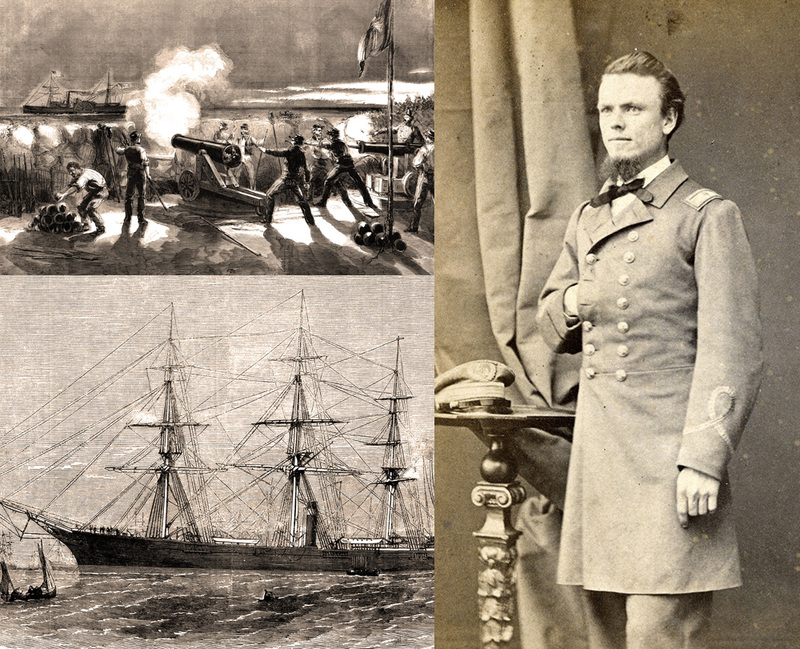 Every moment we thought a shot might wreck our expedition; but in the occasional pause of the artillery, as I have said before, we could detect the rapid puff, puff, puff of the little tug, which was a sure sign that we still floated. Suddenly a huge crash by our side, of wood and iron. A deep a heavy and peculiar report. A rush of steam, and a descending shower of cinders and ashes that covered our persons. 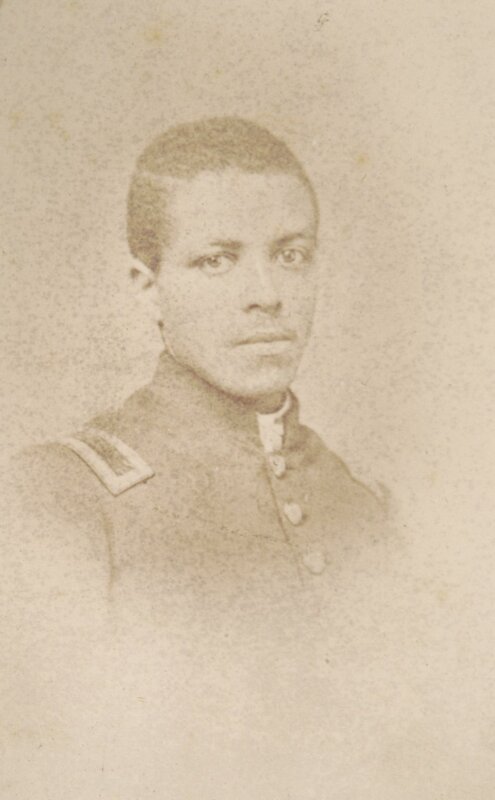 We heard the puff of the tug no more; but in its place went up a wild yell which we had often heard in the front of battle—shrill, exultant, savage; so different from the deep, manly, generous shout of the Union soldiers, that we knew at once it was the triumphant acclamation of our cruel foe. The boiler of the tug had been exploded by a plunging shot from one of the upper batteries. The shot was accidental, but extremely effective. It wrecked our expedition at once. After passing through the boiler, the shell exploded in the furnaces, throwing the fires upon the barges and igniting the loose hay immediately. “The play is over,” said Richardson; “Hand in your checks, boys,” exclaimed Colburn; “A change of base for the Bohemians,” remarked the undersigned; and we glanced around, and heard the groans and sharp cries of the wounded and scalded. We rushed forward to try and trample out the flames, but they rose behind us like fiery serpents, and paled the full-orbed moon, and lit up the dark waters of the Stygian river far and near. The Rebels, who had ceased firing for a moment, now bent themselves to their guns once more, and the iron missiles swept over and around us, and several of the soldiers on board were wounded by fragments of bursting shells. Every one was now bent on saving himself. A few of the privates and some of the tug’s crew plunged madly overboard, with fragments of the wreck in their hands, and in three minutes none but the wounded and the journalistic trio remained on the burning barges. We threw the bales of hay into the river for the benefit of the wounded and those who could not swim—for we had early learned Leander’s art—and then arranged our own programme. Richardson went off first on a bale of hay, from which a large round-shot, passing near, and dashing a column of spray into the air just beyond him, soon displaced his corporeality. Colburn followed; and I, seeing my field of operations hemmed in by rapidly advancing fire, answered his summons, dived, after divesting myself of all superfluous clothing, into the aqueous embrace of the father of Waters. 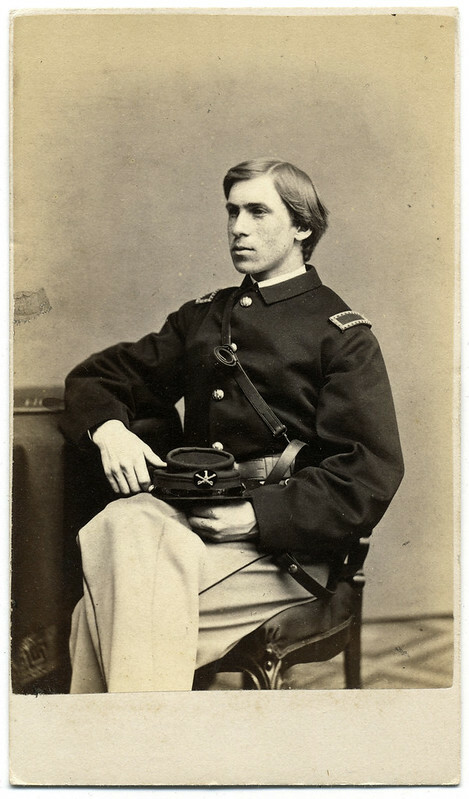 Several bales of hay were floating below, but I swam to the one nearest Colburn, and there we concluded to get beyond the town and pickets, and then, striking out for the Louisiana shore, make our was as best we could back to the army. The Rebels had then ceased firing—certainly not for humanity’s sake, we thought—and the reason was patent when we heard the sound of row-locks across the water. The chivalrous whippers of women were evidently coming to capture us. My companion and myself believed if we kept very quiet, and floated with our faces only out of the water, we would not be discovered. A yawl full of armed men passed near us, and we fancied we would escape. Like the so-called “Confederacy,” we waned to be let alone. Just as we were internally congratulating ourselves, a small boat darted round the corner of the burning barge, and we were hauled in by a couple of stalwart fellows, after the manner of colossal catfish, without even the asking of our leave. 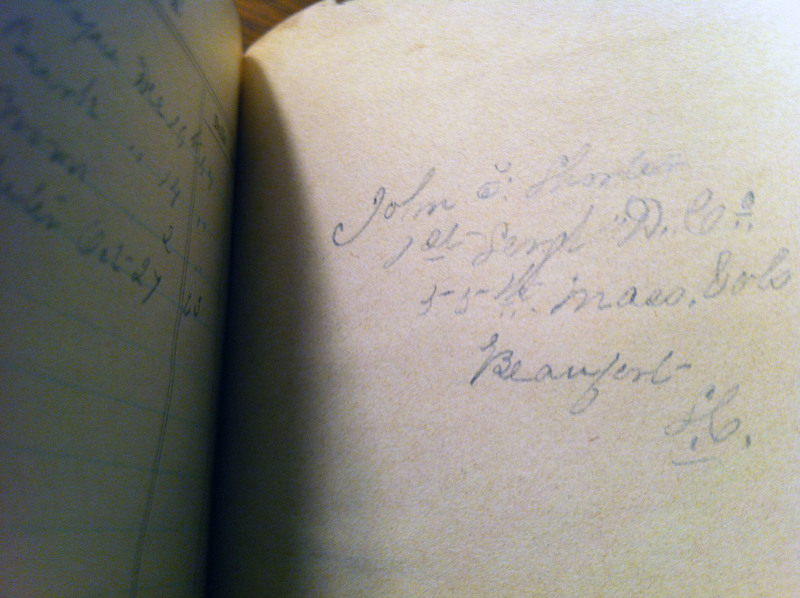 In fifteen minutes were were under guard on shore, where we found our collaborateur Richardson safe and sound. About half our small crew had been killed and wounded,and the rest were prisoners. 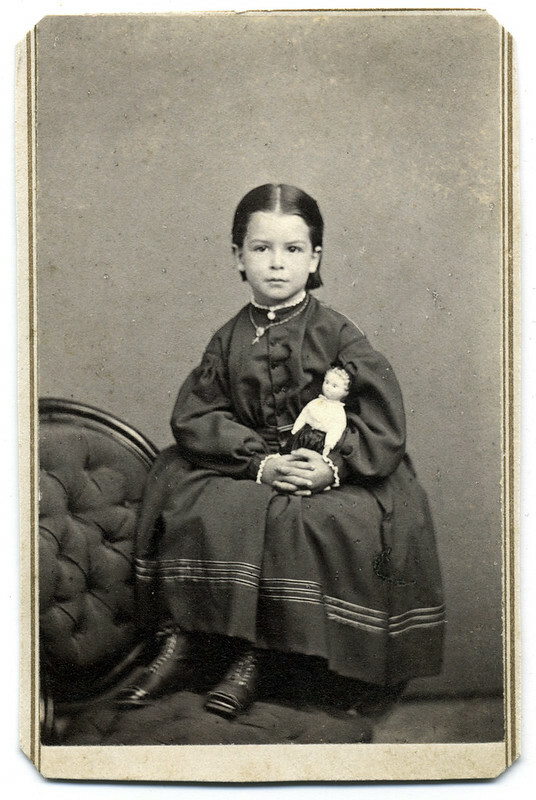 A young girl who wears a cross around her neck cradles a doll in her arms. 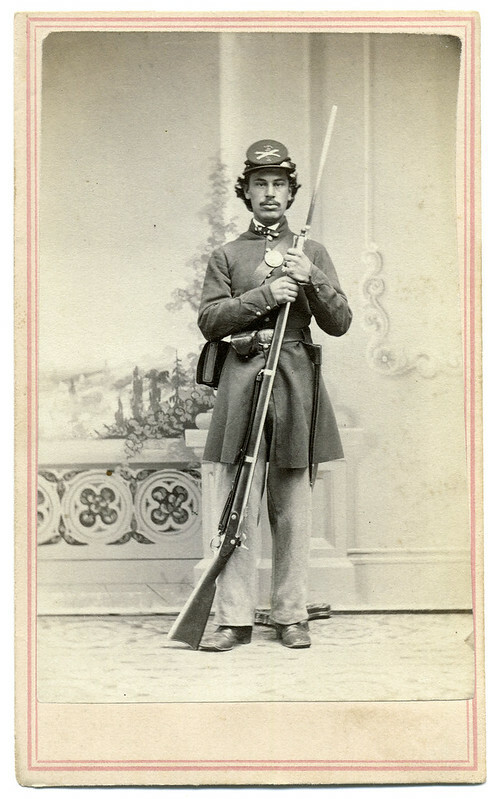 On the back of the mount is pasted an internal revenue service stamp that has been hand cancelled with the date “Oct 9.” As these stamps were used by the government to pay for the war from September 1864 to September 1866, this photograph can be dated to October 9, 1864 or 1865.